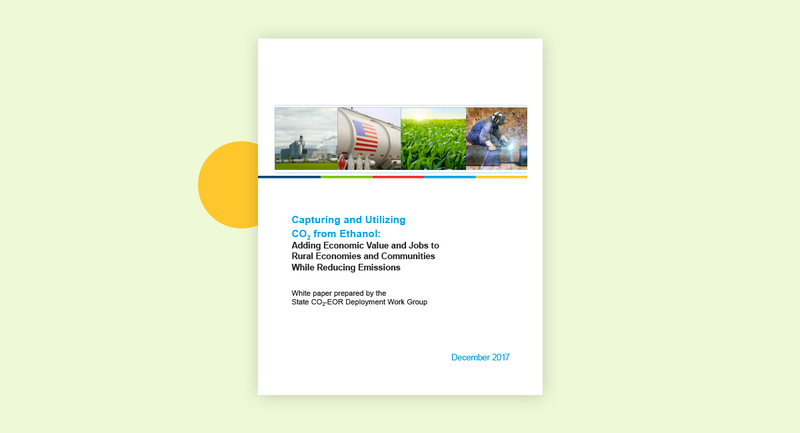 The State CO2-EOR Deployment Work Group has released a new report that explores the opportunities and potential for expanded energy production, economic development and emissions reductions from capturing and utilizing carbon dioxide (CO2) from ethanol production. 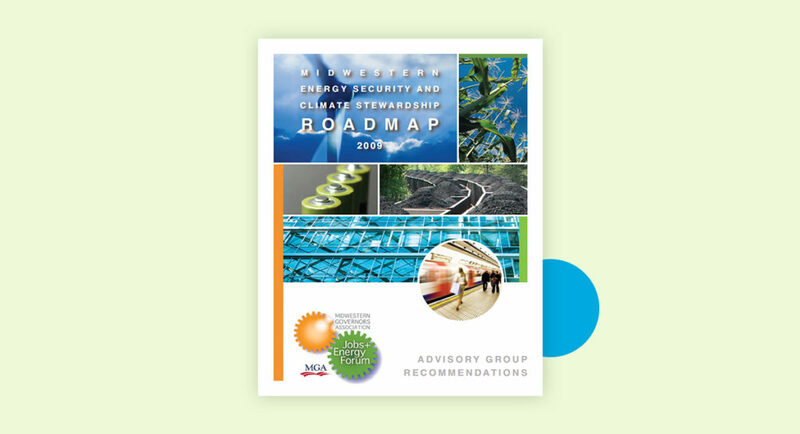 The State CO2-EOR Deployment Work Group works to expand carbon capture from power plants and industrial facilities, such as ethanol plants, for use in enhanced oil recovery with geologic storage (CO2-EOR). 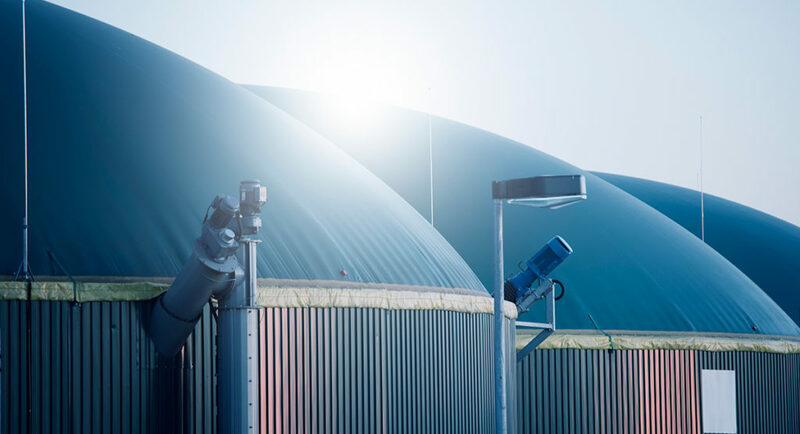 The report focuses on the role of carbon capture in the ethanol industry and outlines measures needed at the federal and state levels to foster further commercial deployment. The analysis in the report shows that revenue from the sale of CO2 for EOR, combined with the proposed federal 45Q tax credit and complemented by eligibility for tax-exempt private activity bonds and master limited partnerships, could enhance the feasibility of deploying carbon capture from ethanol production and the necessary pipeline infrastructure to transport that CO2 to oilfields where it can be put to beneficial use and stored. 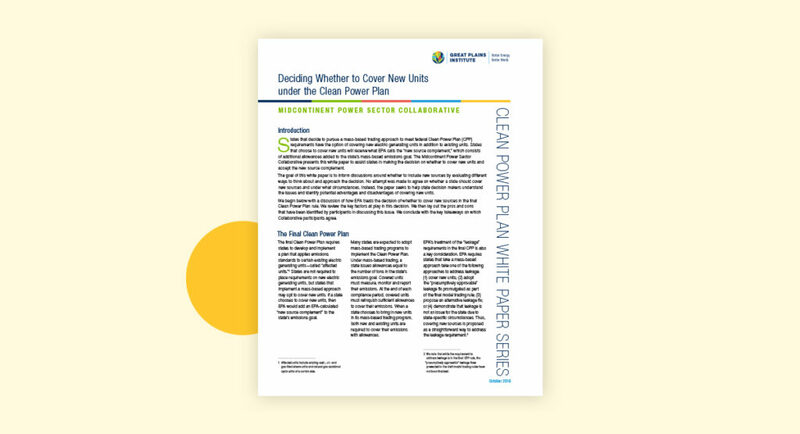 Download the report to learn more about the Work Group’s recommendations and analysis on furthering commercial deployment and bringing down the costs of CO2 capture, compression and pipeline transport. With its high-purity and low-cost CO2 derived from ethanol, the biofuels industry can play a key role in expanding carbon management for energy production and geologic storage. Governors Matt Mead (WY) and Steve Bullock (MT) launched the Work Group in 2015, which released a comprehensive set of federal and state incentive policy recommendations for carbon capture in December 2016 –Putting the Puzzle Together: State & Federal Policy Drivers for Growing America’s Carbon Capture & CO2-EOR Industry–a white paper outlining recommendations for national CO2 pipeline infrastructure in February 2017 – 21st Century Energy Infrastructure: Policy Recommendations for Development of American CO2 Pipeline Networks and a report recommending policies to enable power plants with carbon capture to compete cost-effectively in wholesale power markets entitled Electricity Market Design and Carbon Capture Technology: The Opportunities and the Challenges in June 2017. The Great Plains Institute staffs and facilitates the Work Group.